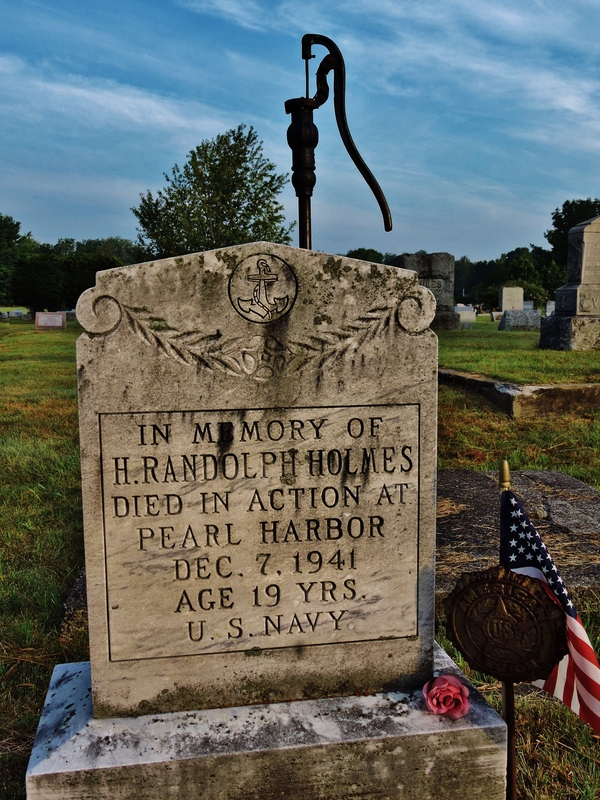 Randy Holmes monument, Hudson Falls. He is not home-yet. Photo by me, this past summer.Moss St. Cemetery. 74 years. Randy Holmes is the start of my book, and a chapter on searching for him finishes it. His remains were underwater for 18 months. It’s time to bring him home, to lay next to his parents.